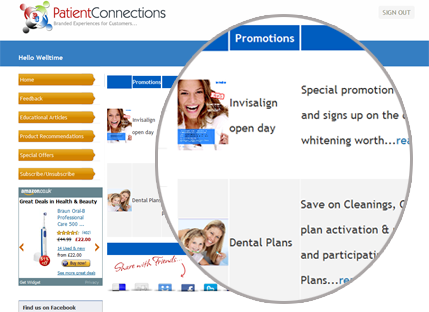 Increase customer retention by communicating with patients throughout the year. 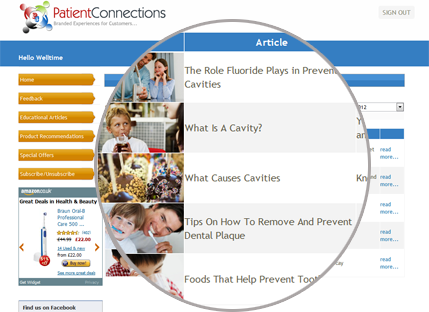 Provide oral health and educational articles to them based on treatment schedules showcasing your personalized care and attention. Increase loyalty automatically! 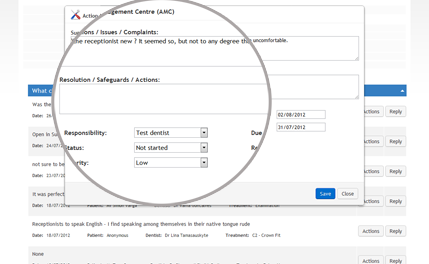 PatientConnection has a very powerful yet easy to understand reporting module. It gives you the performance of the practice with a quick glance. Reports can be pulled on demand with different date range. Action Mangement Centre offers you the facility to address your patient’s concerns by emailing them directly or assigning to an internal team member. You can set the priority as low, medium or high along with setting a deadline for a pending issue. All of this can be pulled in an a report format for your monthly meetings. 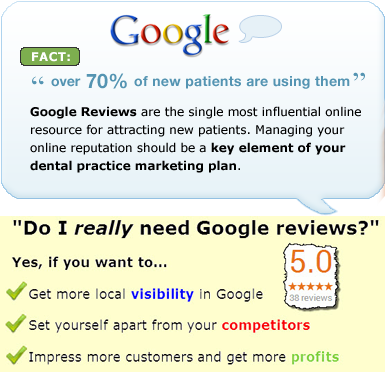 PatientConnection has a very powerful Google Reviews module. 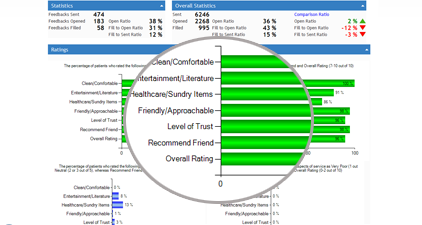 A key feature of PatientConnections allows patients to rate and comment on is NHS Choices. We believe user feedback helps people make informed decisions and encourages practices to assess their services and make changes where necessary.